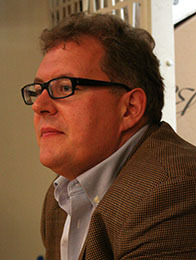 Robert B. Cunningham, M.A., Ed.M., served as Head of School from 2004 through 2013. 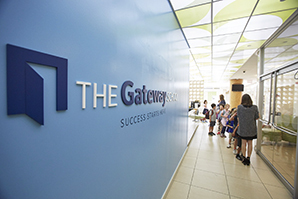 During his tenure, Gateway continued to thrive and expand. 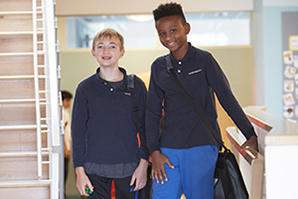 In 2008, Mr. Cunningham started Gateway’s Middle School and developed new programming for adolescents with the creation of The Center for Educational Enrichment. 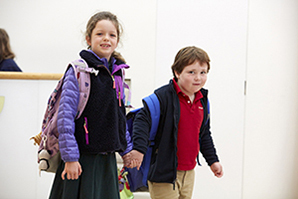 To accommodate a larger enrollment, he spearheaded The Campaign to the Future and relocated Gateway to an inspiring, modern, LEED Silver-certified educational facility. Beyond Gateway’s four walls, he carried Gateway’s message of strong fundamental education and a focus on the whole child to other schools, professionals, and families in the broader community. 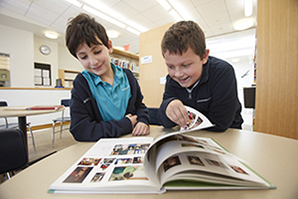 In 2010, Gateway became the first independent school to receive the National Center for Learning Disabilities’ Founder’s Award for exceptional service to children and families. In 2011, Mr. Cunningham was named a 2011 Game Changer in the field of Education by The Huffington Post for his leadership in special education. 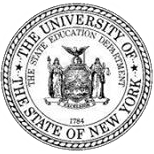 Today, Mr. Cunningham is Head of School at the Robert Louis Stevenson School in New York City, an in-house advisor for learning and attention issues for www.understood.org, chief consultant at Twenty-First Century Minds on matters related to learning and attention issues, and Chairman of CDE Career Institute, a postsecondary career school in Tannersville, Pennsylvania. He also serves on the professional advisory board for the National Center for Learning Disabilities and is a trustee of the Purnell School in Pottersville, New Jersey.